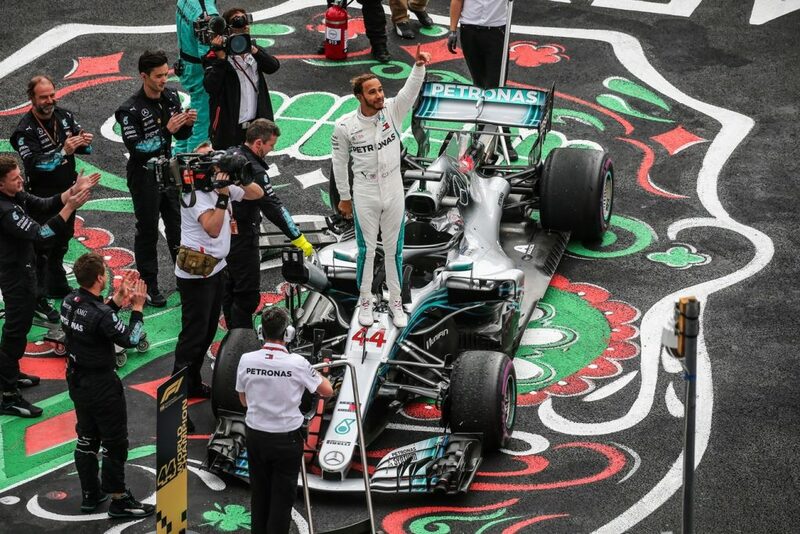 Lewis Hamilton has made history by joining the ranks of legends to win the Formula 1 World Championship 5 times over the weekend at the Mexico Grand Prix. With a couple more races to go in the season, the British driver joins the ranks of Michael Schumacher and Juan Manuel Fangio in the ranks of drivers who won 5 times. Although all attention should have been on Max Verstappen who started in 2nd place to win the race, all eyes can’t help but focus on Lewis Hamilton throughout the race. The Brit needed only to do better than 7th place in order to clinch the title from Sebastian Vettel and he finished the race in 4th place behind Verstappen, Vettel and Raikkonen. Daniel Ricciardo is convinced he is cursed as he has 8 DNF’s this season, the most of any driver so far as he faced issues with his car halfway through the race. Verstappen did a fantastic job throughout the race with an incredible start overtaking his team mate Ricciardo at the start of the race. At the end of the race, there was an amazing moment where Hamilton and Vettel shared an embrace where Vettel congratulated Lewis on an amazing race this season. Goes to show that true sportsmanship still lives no matter how important and rich you are. “Honestly, it’s very hard to realise it at the moment. It’s something I dreamed of, but I never in a million years thought I’d be standing here today a five-time World Champion. I never knew that was going to happen and I am just so grateful to everyone who has helped me be here. 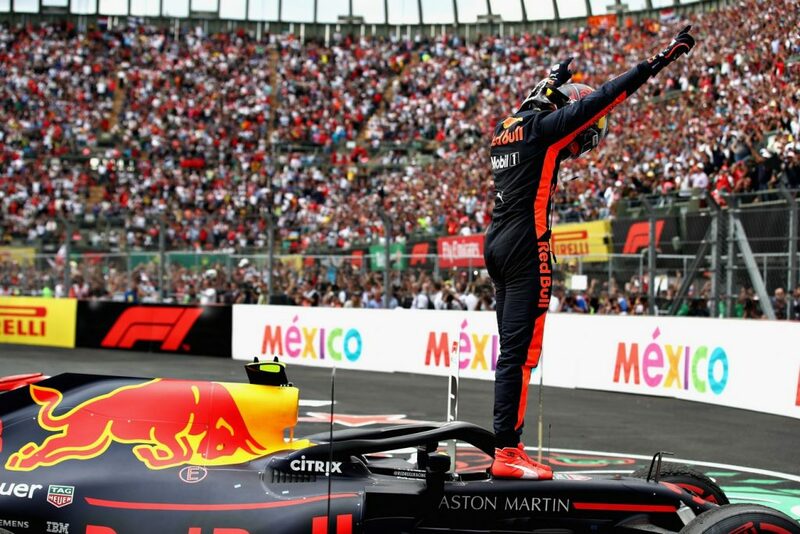 I want to say a big thank you to all the fans here for making the Mexican Grand Prix as special as it is. And I want to say a big thank you to my team. Bono said on the radio – the Championship wasn’t won here, it was won through a lot of hard work and through a lot of races. So, I am so grateful for all the hard work back home, for PETRONAS, for all our partners and ultimately for Mercedes. I have been with Mercedes since I was 13, so to achieve the same thing Fangio had done with Mercedes so many years ago, is an incredible feeling and very surreal at the moment. The race itself today was pretty horrible. I got a great start and was really working my way up, but then we were really struggling with the tyres, both Valtteri and I. I was just trying to hold on and bring the car home. Honestly, I am just so grateful. To my family back home, I love you, thank you for all the support. I wouldn’t be here if it wasn’t for all the hard work my dad did and my family. This is a very humbling experience!” said Lewis Hamilton.